This year the event is online entry only. 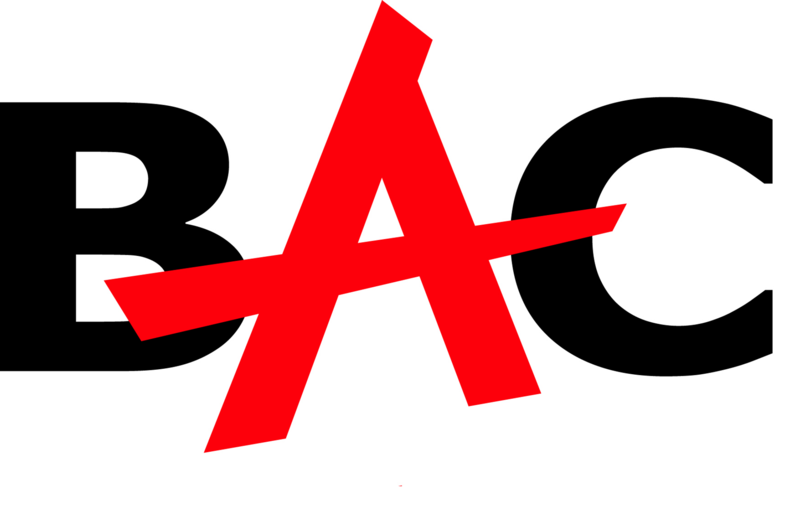 Entries will be available HERE from the end of March 2019. All competitors will receive an official commemorative item, water, chocolate and Clif Bar as part of entry fee. In 2018, we will introduce a prize for the leading male and female athlete from RATHLIN ISLAND to finish both the 10 mile race and 5k race. To be eligible for this prize you MUST enter the race with a post code relating to Rathlin Island - if you do not, you will NOT be considered for this prize. Note: Participants will only be able to avail of one prize, for example, should a Vet35 finish within the top three places... they will be classed as podium placing athlete in the open race and the next Vet35 who finishes outside of the top three will receive the Vet35 prize. This criteria does NOT apply to the local prize detailed above... given that the local prize is unique, a local athlete finishing in a prize-winning place will receive a prize from the overall prize structure. 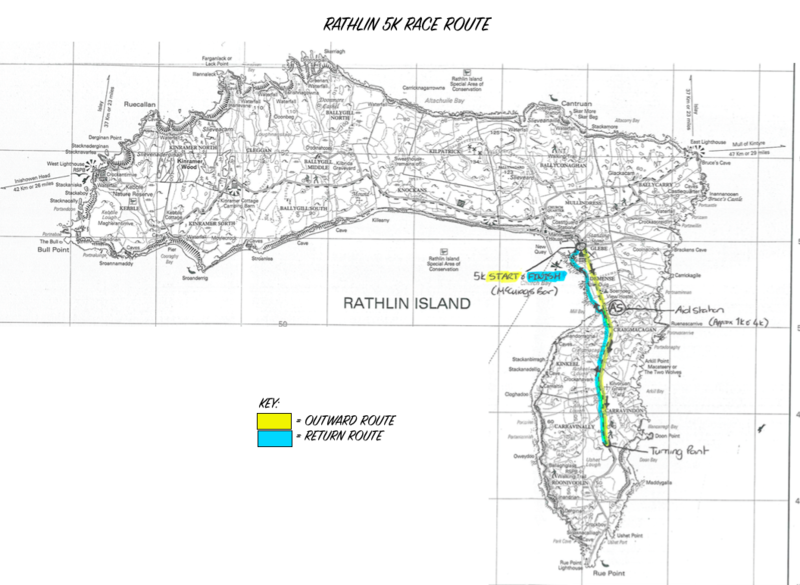 The Rathlin Run 10 mile race covers an extremely scenic course. It starts in the hub of the island, ‘Church Bay’ before heading inland, where competitors will complete a ‘loop’ which takes them in the direction of the East Light House. Once at the island’s Community Centre (1.6m), the course directs athlete’s right and follows the main road towards the popular RSPB Seabird Centre and the West Lighthouse. Participants will follow this undulating road, where they will be treated to stunning coastal and inland views. En-route to the furthermost Western Point of the island, runners will pass Kinramer Wood, before entering Kebble Nature Reserve. After completing a short off road road/trail section (normal road running shoes are suitable), competitors will turn at the RSPB Seabird Centre (5.7m), where they will follow the instructions of Marshalls and turn, heading back towards the Church Bay. 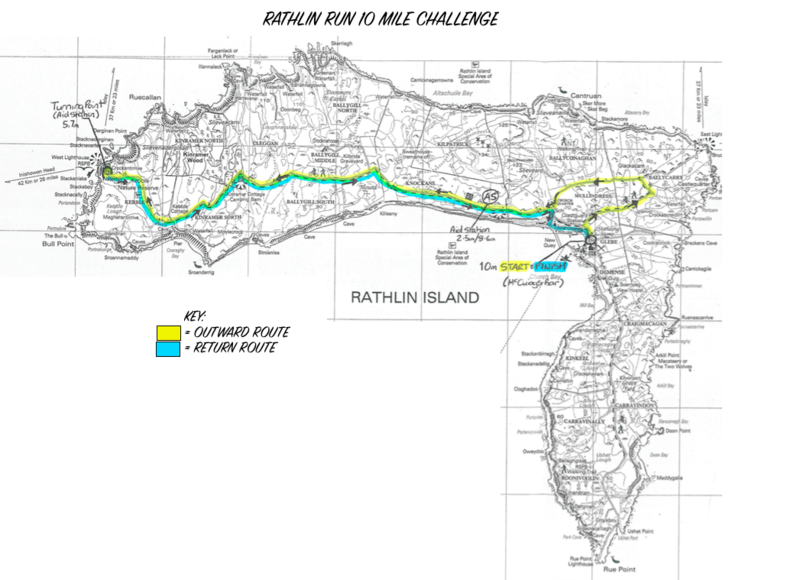 Unlike many ‘out and back’ courses, the Rathlin Run is unique in the fact that running in each direction seems appears like a completely new route, due to the stunning scenery, much of which is only visible when you are travelling either one way or the other. On reaching the Community Centre, athletes will be instructed to turn right, down a steep hill (proceed with caution and turn left at the bottom) towards the Harbour. Here, participants will enjoy a flat and fast finish along the Sea Front, before finishing just short of McCuigs Bar. There will be Water Stations located at 2.5m, 5.7m and 8.1m. Important: All runners are responsible for their own ferry arrangements. To book your outbound and return ferry with the Rathlin Island Ferry visit their online booking website at www.rathlinballycastleferry.com or contact the booking office on 028 2076 9299. We would recommend that you reserve book your return ferry crossings first before confirming your race registration and payment. If the Rathlin Ferry Company website shows that no places are available on a ferry, please phone the office on the number above - only a certain number of spaces can be sold online! Athletes will start in Church Bay (same start as the 10m race), before moving inland and turning right behind McCuigs Bar, towards ‘Rue Point’. The course takes competitors past Craigmacagan Lough and Ally Lough, before turning just prior to the descent towards Usher Lough and the ‘metal gate’ into RSPB land. On the way back, runners will then turn left before reaching Soernoeg Hostel, this will take them onto the stunning coast line; from here, participants will follow the coastal path, which offers excellent views of historical ruins, through Mill Bay and back towards Church Bay, where they will finish directly in front of McCuigs Bar. There will be a Water Stations located at 1k and 4k. The Rathlin Run Series is hosted by Northern Ireland Running - NiRunning (www.nirunning.co.uk), a not for profit organisation, with assistance from Belfast Activity Centre (BAC), a registered Charity). Copyright NiRunning 2019.